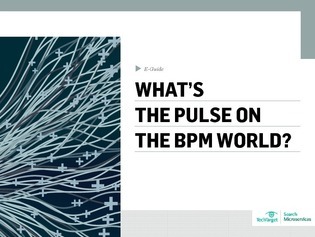 What's going on in the BPM market? What is going on in the business process management (BPM) market? Why is India set up to be the next major market for BPM growth? How does BPM fit into the Internet of Things? Access this e-guide to get the answers to these questions.